An inlay resembles a filling and fills a small part of the tooth, while an onlay covers one or more of the cusps on the top of the tooth. In other words, an inlay fills a hole without changing the shape of the tooth, while an onlay builds up the tooth surface to restore its former dimension. The procedure begins with a comprehensive evaluation, oral x-ray, and an impression. The damaged area will be removed and then the inlay or onlay will be formed to precisely fit your tooth and bite. While it is being made, your tooth will have a temporary restoration piece to cover and guard the vulnerable area. Inlays and onlays safeguard the tooth from further degeneration, provide natural function, and are durable and inconspicuous. Dr. Wes Yemoto has been restoring teeth since 1980 for patients of all ages. Wesley P. Yemoto DDS is located in San Jose. 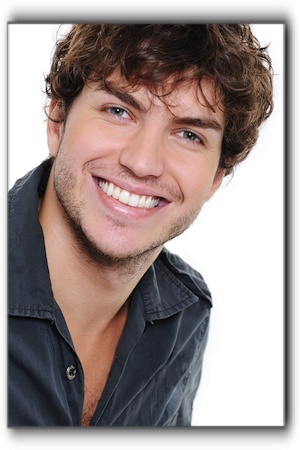 We provide a range of general, cosmetic, and family dentistry services. Make your appointment today!